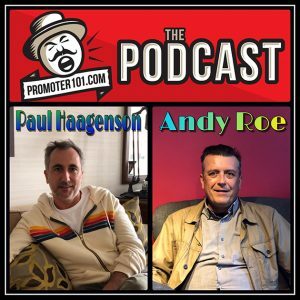 Here We Go With A Brand New Promoter 101 The Podcast starring: Live Nation Concerts Canada’s President Paul Haagenson gives us a glimpse of business over the Canadian border. AEG Presents Northwest’s Regional Marketing Director Andrew Roe talks cutting his teeth in the biz, and how he went from managing The Damned to overseeing marketing for Bumbershoot. 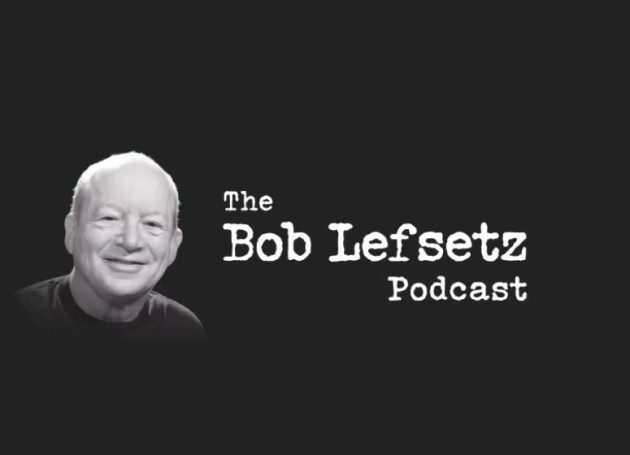 Plus A War Story with Author Larry Butler Spoiler Alert it’s about Tommy Shaw of Styx. And News of the Week with WORKS Entertainment’s Luke Pierce.